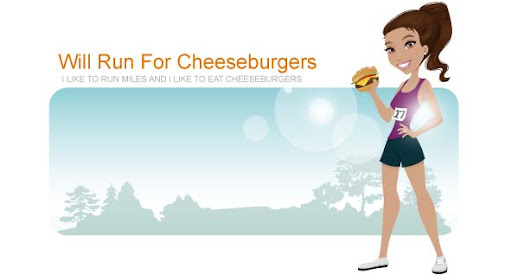 Will Run for Cheeseburgers: mmm breakfast sandwich and WINNER! What a great little breakfast sandwich! Also, yay to CarolSue for being the first winner!